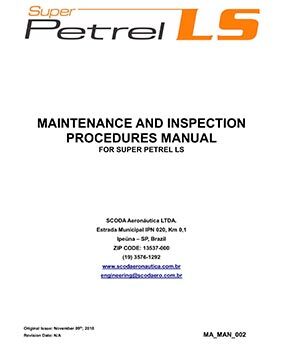 A manual to help with your Maintenance and Inspections. 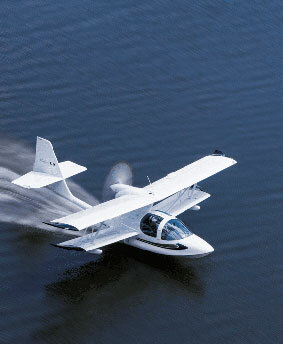 All of these aircraft have pluses and minuses and like all planes, each is a compromise in one form or the other. 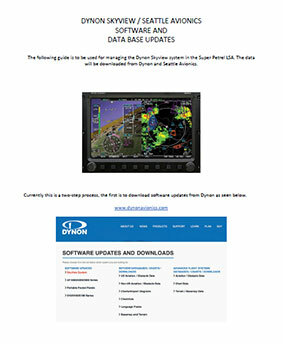 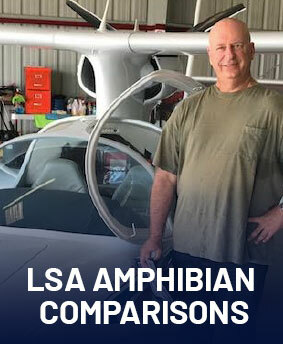 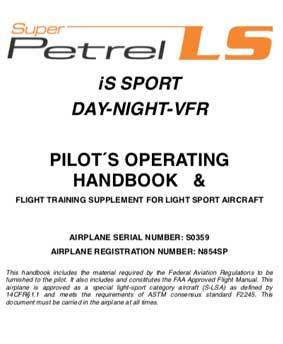 The following guide is to be used for managing the Dynon Skyview system in the Super Petrel LSA.